The MLK Weekend of Service honors the legacy of Dr. Martin Luther King, Jr. and his commitment to serving others. Join us for a variety of projects engaging individuals of all ages; make this holiday a day "on" instead of a day off! Serve-A-Thon has been going strong for 25 years, and shows no signs of stopping! This local service day connects thousands of individuals with community organizations in need of high-impact revitalization projects: paint, garden, clean, build, and more. The 9/11 Week of Service & Remembrance honors the memory of the tragic events of September 11, 2001. Community volunteers unite to complete projects benefiting members of the military, veterans, and first responders. 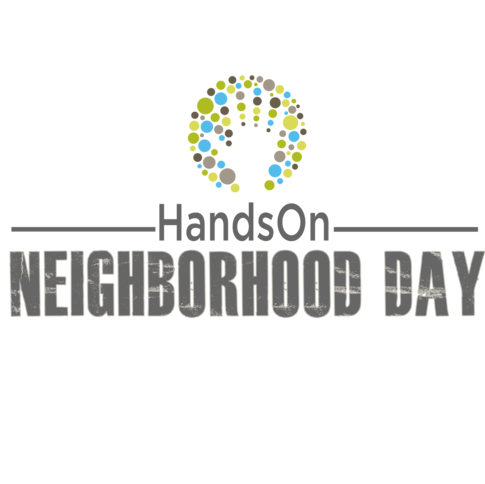 In late October, volunteers will gather to participate in our 1st annual HandsOn Neighborhood Day and make positive change in their local communities. Here in the Valley, volunteers tackle a variety of tasks to facilitate social, educational, and beautification projects for nonprofits, government agencies, and neighborhood associations.